She studied architecture at the University Institute of Architecture in Venice, where she graduated in 1989. 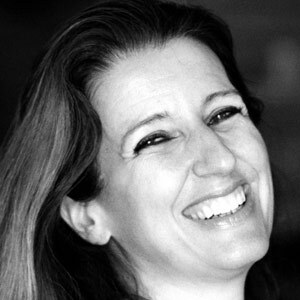 She completed her studies in New York, but at the end of her doctoral thesis in 1989 moved to Barcelona, in 1991 she began to collaborate with Enric Miralles, with whom Associates later to form the study Miralles Tagliabue EMBT. Their collaboration led them to place their study among the studies of architecture of greater prestige and international projection. The architectural workshop is characterized by a balance between a fragmented and convoluted aesthetic and respect for the tradition of the place, an idea that Miralles knew to convey to Benedetta and that this has continued to shape.